Step into the world of optics and let Vortex pleasantly surprise you with features you won't find on similarly-priced, full-sized 8x32 binoculars. That's right. The fully multi-coated optics of the Crossfire binocular deliver performance that most assume is only available in binoculars costing twice as much. Step into the world of optics and let Vortex pleasantly surprise you with features you won't find on similarly-priced, full-sized 10x32 binoculars. That's right. 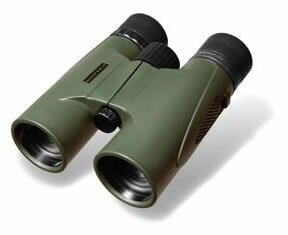 The fully multi-coated optics of the Crossfire binocular deliver performance that most assume is only available in binoculars costing twice as much. Step into the world of optics and let Vortex pleasantly surprise you with features you won't find on similarly-priced, full-sized 8x42 binoculars. That's right. 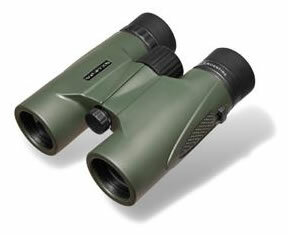 The fully multi-coated optics of the Crossfire binocular deliver performance that most assume is only available in binoculars costing twice as much.